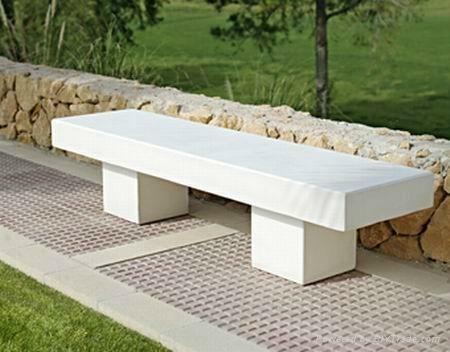 Our range of products include stone garden bench and concrete bench. With sincerity and hard work of our experts, we have carved a niche for ourselves in this domain by manufacturing, exporting and supplying Stone Garden Bench. 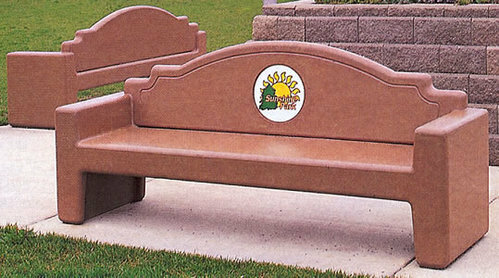 Being a customer-focused organization, we are engaged in offering Concrete Bench. Made by the experts using qualitative concrete, these benches find their applications in gardens and farmhouses. Customization of our offered benches is offered by us in order to match the exact requirements of customers. Looking for “Stone Garden Bench”?